Building on the excitement of the ultra-high-performance 505-horsepower Giulia Quadrifoglio model that debuted at the Los Angeles Auto Show in November, the all-new Giulia and Giulia Ti (Turismo Internazionale) models continue to expand Alfa Romeo’s perfect balance of engineering and emotion to the heart of the premium sedan segment with an Italian designed and crafted sport sedan that is driver focused. 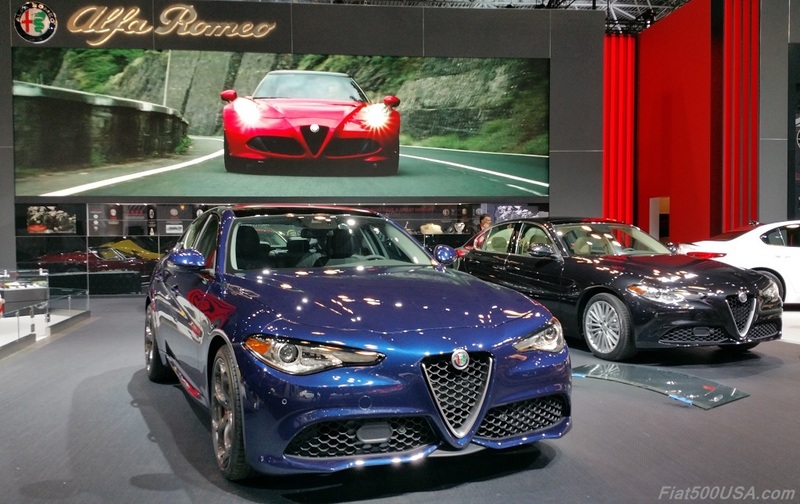 The all-new 2017 Alfa Romeo Giulia and Giulia Ti models exude Italian style, craftsmanship and performance, all while delivering a comprehensive list of standard features, including an all-new, all-aluminum, 2.0-liter, direct-injection turbo engine with eight-speed automatic transmission delivering a class-leading, standard 276 horsepower, class-exclusive carbon fiber driveshaft, dual exhaust system with bright tips, leather seating, 7-inch full-color driver information display (DID), Alfa-tainment featuring a 6.5-inch or 8.8-inch industry-first hidden widescreen infotainment display, Alfa DNA selector with Dynamic, Natural and Advanced Efficiency vehicle behavior modes, sport-inspired flat-bottom steering wheel with integrated push button start, along with keyless-go with passive entry and remote start. As the “halo” model in the lineup, Giulia Quadrifoglio highlights Alfa Romeo’s performance and motorsport knowhow with a record-setting 7:39 Nürburgring lap time – the fastest ever by a four-door production sedan. 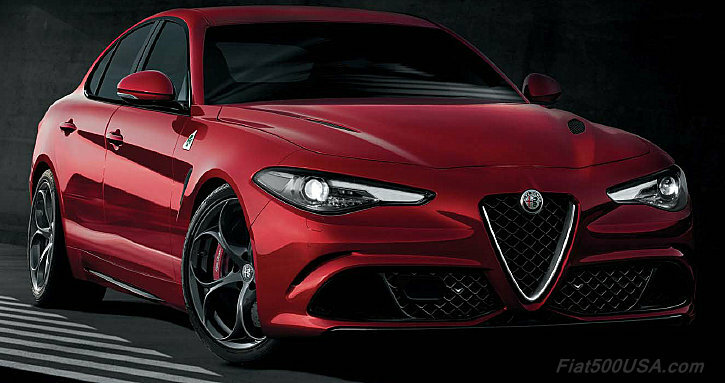 The beating heart of this ultra-high performance sedan is an all-aluminum, direct-injection, 2.9-liter V-6 bi-turbo engine, delivering a best-in-class 505 horsepower, as well as earning the title of the most powerful Alfa Romeo production car engine ever and the quickest with a class-leading 0-60 mph acceleration in 3.8 seconds. The Giulia Quadrifoglio features exclusive enhancements for maximum performance, including high-performance front and rear fascias and carbon fiber lightweight materials, including hood, active aero front splitter, rocker panel moldings and rear deck-lid spoiler. 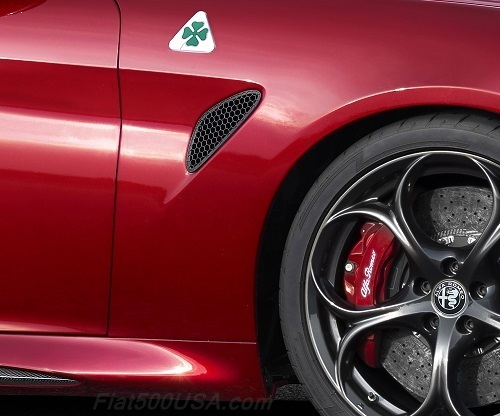 Additionally, the Alfa Romeo Giulia Quadrifoglio offers staggered fitting 19 x 8.5-inch (front) and 19 x 10-inch (rear) forged alloy wheels wrapped with Pirelli P Zero Corsa three-season high-performance tires. Inside, the Giulia Quadrifoglio includes performance front seats, featuring 12-way power, including 4-way lumbar plus front adjustable thigh support. 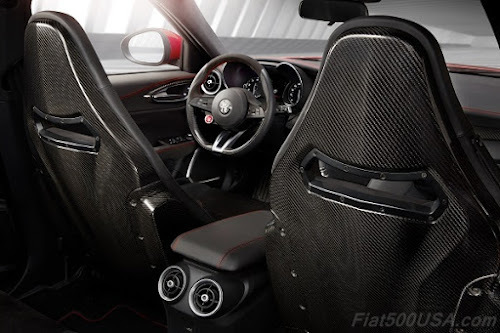 Further features include Quadrifoglio-exclusive leather-wrapped steering wheel with accent stitching and performance contours; leather-wrapped instrument panel with accent stitching; carbon fiber interior trim; and bright door scuff plates with “Quadrifoglio” graphics. Ultra-high-performance Brembo carbon-ceramic material (CCM) brake system features six-piston front and four-piston rear aluminum monoblock front brake calipers with two-piece 15.4-inch (390 mm) front and 14.2-inch (360 mm) rear CCM rotors. The CCM rotor design delivers a 50-percent weight reduction compared to cast iron discs, further reducing unsprung mass to improve handling, while enabling a 60-0 mph stopping performance in an impressive 102 feet. 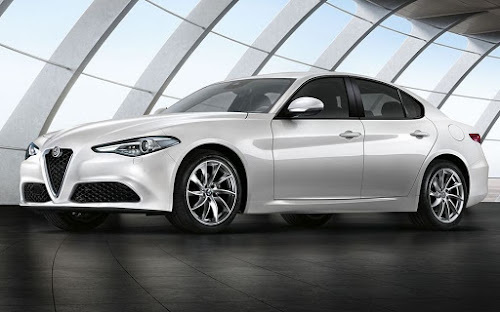 With its muscular proportions and a “pure” design ethos of passion, lightness and simplistic elegance “clothing” its class-leading technical layout with near perfect 50/50 weight balance, the all-new 2017 Giulia exudes stunning and functional Italian style with a finesse of Alfa Romeo heritage, athletically taut lines and sculptural details. Alfa Romeo Giulia’s side profile proportion highlights the near perfect 50/50 weight balance and seductive Italian design. 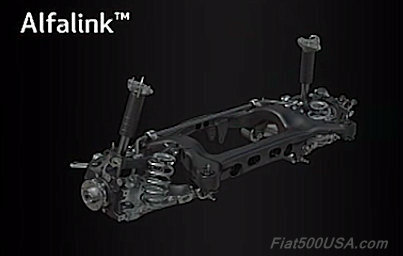 To “skin” the all-new Alfa Romeo rear-wheel-drive architecture that delivers benchmark-level performance thanks to a primary focus of locating as much mechanical mass between the wheelbase as possible, Alfa Romeo designers deliberately provided Giulia with extremely short overhangs, long hood and front fender proportions. 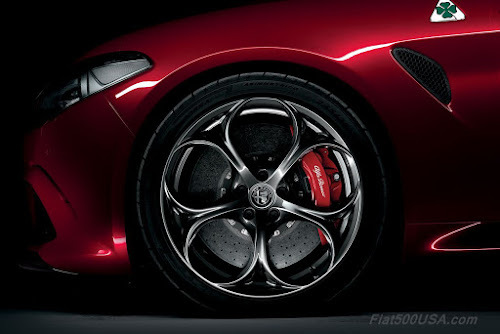 And for more emphasis on Giulia’s rear-wheel-drive layout, Alfa Romeo designers made the muscular rear fender forms straddle the passenger compartment to deliver a “settled” look over the drive wheels and stylistically mark the point where power is unleashed onto the road. Taut lines, including the elegantly sculpted character line along the body sides, mark the doors and envelope the handles while naturally leading back to the legendary V-shaped nose. 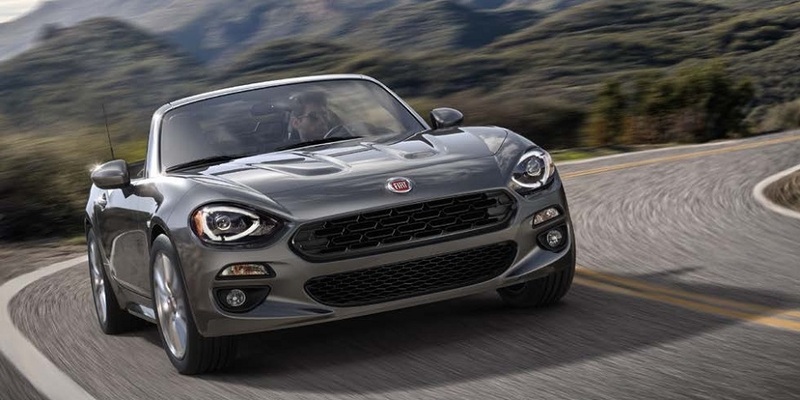 Rounded angles and enveloping pillars draw from Alfa Romeo’s rich design heritage and recall the “drop-shaped” profile reminiscent of the Giulietta Sprint, one of the most beautiful cars ever made. 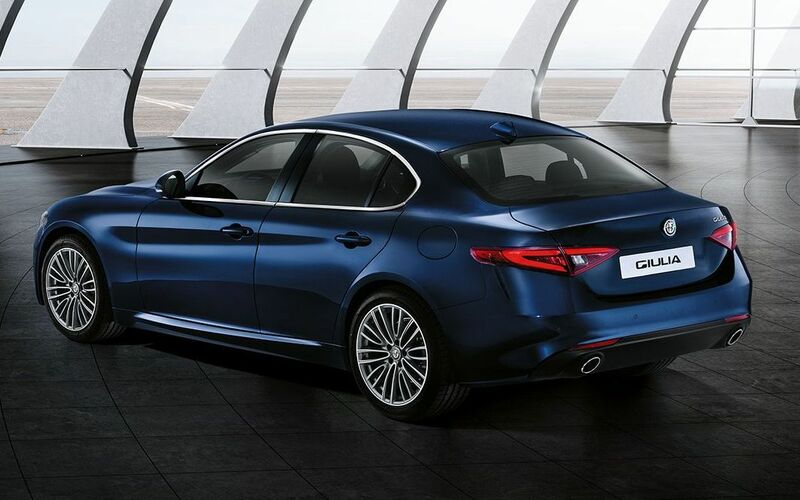 Even from plan view, Alfa Romeo designers gave the Giulia an organic, “ellipsis” design appearance to add to the all-new sedan’s timeless character. 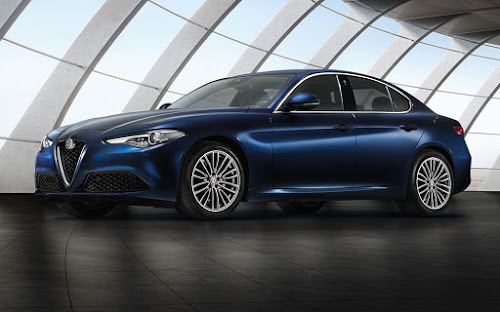 Finishing off the Giulia’s athletic appearance are nine available wheel designs that range from 17-inch, to larger and wider 19-inch staggered-fitting five-hole-design wheels that hark back to the brand’s stylistic heritage. Built around the driver, Alfa Romeo Giulia designers focused on simplistic elegance, with a focus on incorporating the essential elements for performance. Inside, Giulia’s high-level of craftsmanship starts with an asymmetric-styled instrument panel, featuring a driver-focused cockpit crafted with an array of available leathers with accent stitching, plus trim bezels in aluminum, wood or carbon fiber – all for a bespoke look that could only be crafted in Italy. A Formula-1-inspired steering wheel features a thick-rim profile that transmits the chassis’ direct-steering feel and neatly groups the vehicle controls and the red engine start button. Behind the steering wheel, the Giulia features a full-color 7-inch DID cluster straddled by two large white-on-black face analog gauges. Adding to Giulia’s all-new-from-the-ground-up formula to take on the premium mid-size sedan segment are two all-new Alfa Romeo specific powertrains, which highlight the brand’s passion for technology and performance. 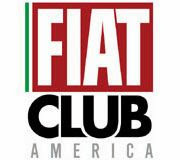 Debuting in the all-new 2017 Giulia and Giulia Ti models, an all-new, 2.0-liter, direct-injection, all-aluminum, 16-valve, turbocharged and intercooled engine, designed specifically for Alfa Romeo, delivers a best-in-class 276 horsepower, 0-60 mph acceleration in less than 5.5 seconds, along with world-class levels of performance, efficiency and refinement. 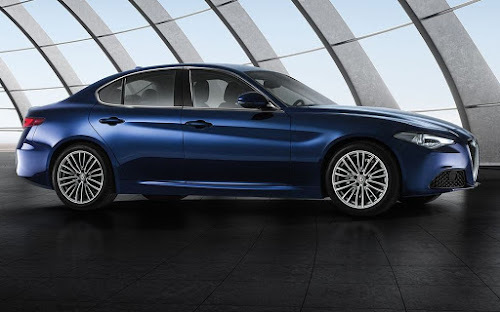 When equipped with the intelligent Alfa Q4 all-wheel-drive system, Giulia and Giulia Ti models deliver even more all-season traction and performance capability thanks to the system’s ability to transfer up to 60 percent of the 2.0-liter direct-injection all-aluminum turbo engine’s torque to the front axle. The all-new Giulia is the first Alfa Romeo to receive the newest generation eight-speed automatic transmission co-developed with ZF. Alfa Romeo Giulia’s all-new rear-wheel-drive architecture extensively integrates lightweight, state-of-the-art materials that enable and deliver near perfect 50/50 weight distribution, segment-leading torsional rigidity and the most direct steering available. A primary objective of the Alfa Romeo engineering team was to integrate world-first and next-level vehicle technological solutions that would only amplify the all-new Giulia’s exhilarating driving experience. 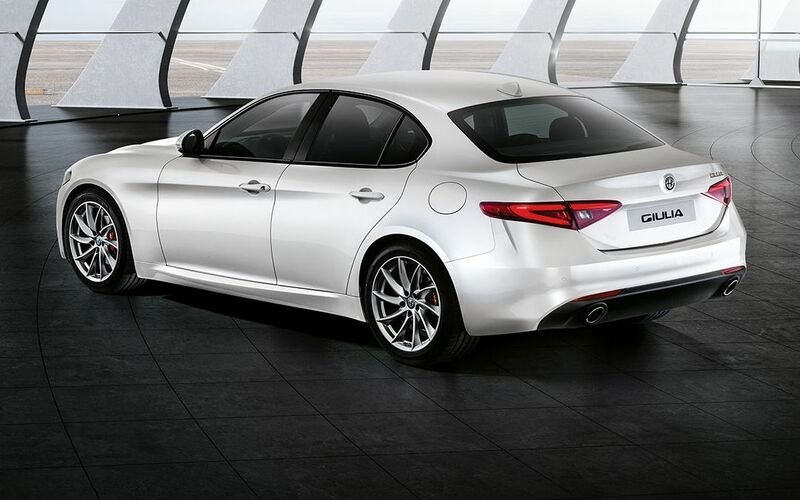 The “brain” of Alfa Romeo Giulia’s benchmark level dynamics can be attributed to its innovative CDC system. 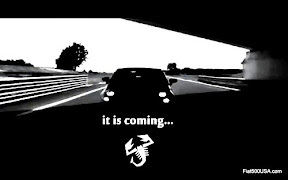 The CDC system coordinates all of the vehicle’s available active systems (stability control, torque vectoring, Alfa Active suspension system and active aero front splitter), using predictive-type dynamic models to deliver balanced, safe and natural driving, thus optimizing performance and drivability. The world’s first integrated braking system debuts on the Alfa Romeo Giulia, replacing a traditional system of electronic stability control (ESC) and brake booster for even more instantaneous braking responsiveness. The innovative electromechanical system improves braking performance through a faster increase in pressure and makes it possible to vary brake feel jointly with the Alfa DNA Pro system. As a result, this lightweight technological solution delivers new levels of brake response and stopping distance. 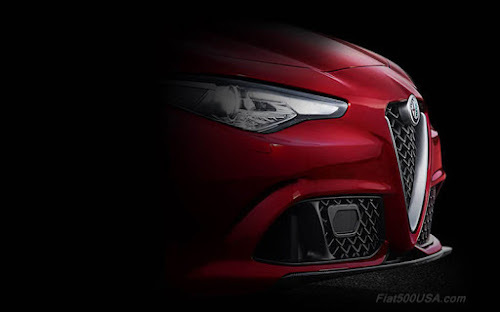 A segment-exclusive active aero front splitter instantaneously adjusts the carbon fiber front lip spoiler for optimal aerodynamics, downforce and stability at any speed. In addition to helping the Alfa Romeo Giulia Quadrifoglio achieve a best-in-class 0.32 Cd, the dynamic front splitter with its two electric actuators can generate up to 220 pounds of downforce while operating between 62 mph and 143 mph. Torque vectoring makes it possible for the Alfa Romeo Giulia Quadrifoglio to achieve higher performance during lateral acceleration. The rear differential optimizes torque delivery to each wheel separately for improved power delivery, traction and control on all types of road surfaces, without cutting power like traditional systems. The innovative Alfa Active Suspension systems are available on Giulia Ti and standard on the Giulia Quadrifoglio. 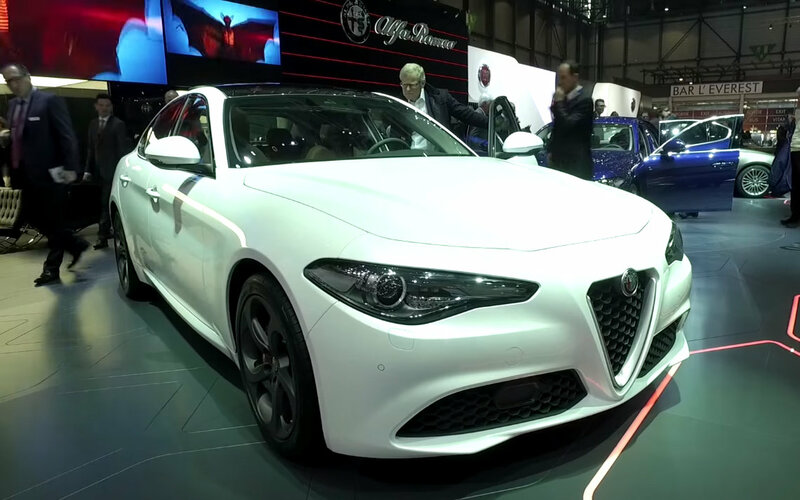 This four-channel chassis damping system instantly adapts to driving conditions and can be adjusted by the driver via the Alfa DNA selector. 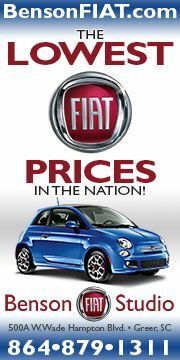 This technology allows for a setting of softer shock absorbers for a more comfortable drive, or a more rigid setting, for more accuracy in sports driving. The all-new Alfa Romeo Giulia offers innovative safety and security features and leverages state-of-the-art driver-assist features. 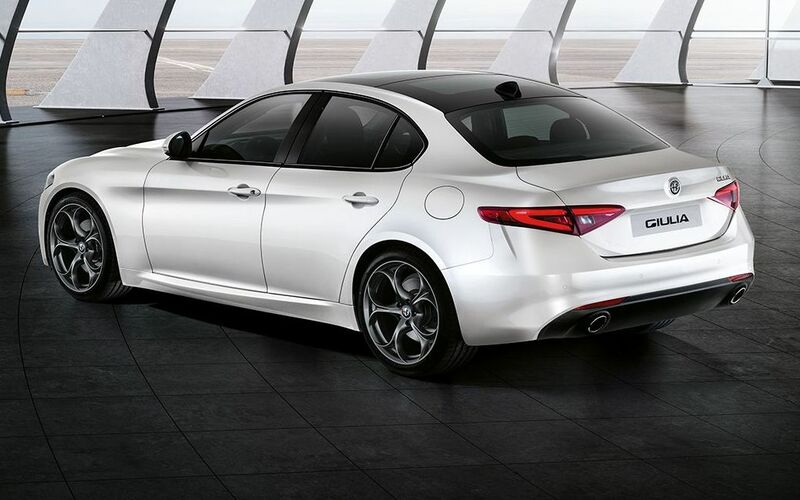 Adding to the excitement of owning an Alfa Romeo Giulia are the personalization options that each enthusiast can select directly from Italy. 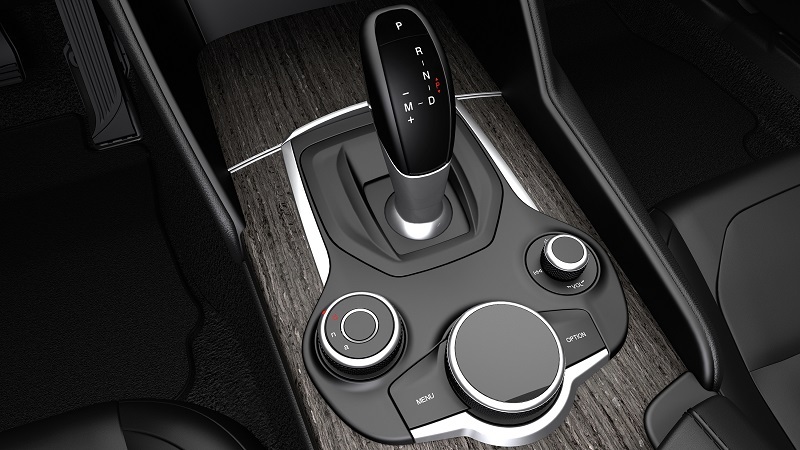 Inside, a variety of interior combinations are available across the Alfa Romeo Giulia model lineup. 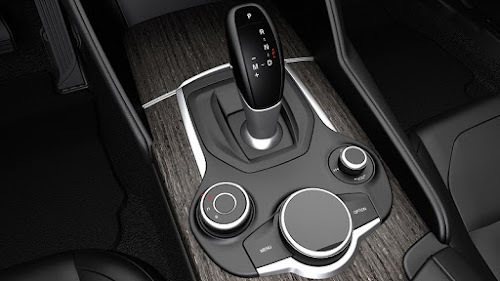 Five different seat styles, including two sport seats, plus four different interior trims, which include genuine Dark Gray Oak, Light Walnut and brushed aluminum, can also be selected. Exclusive to Giulia Quadrifoglio, an array of five premium leather and Alcantara interior combinations paired with carbon fiber are available. 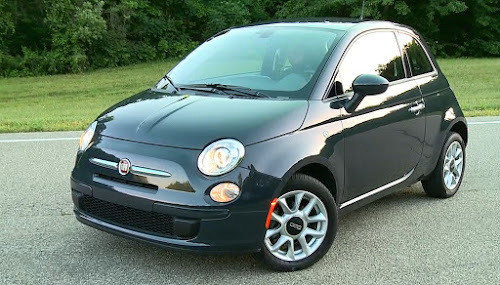 First, an all-Black interior with a choice of Black, White and Green or Red accent stitching. 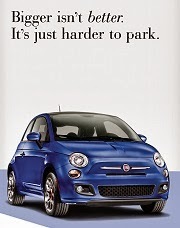 A two-tone Black with Red interior with Red accent stitching further highlights the brand’s Italian design. 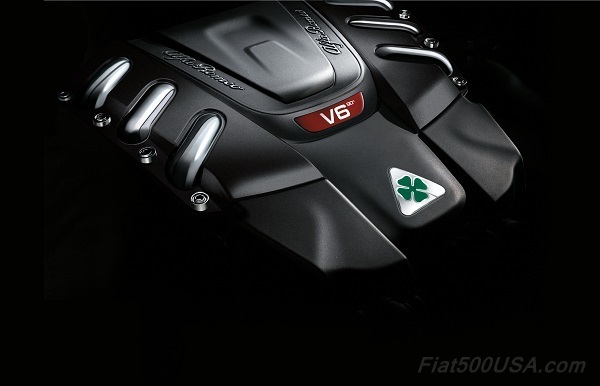 For a bespoke look, Alfa Romeo Giulia Quadrifoglio also offers a two-tone Black with Ice interior combination with signature Green and White Quadrifoglio accent stitching that pulls from Alfa Romeo’s historic and high-performance logo. 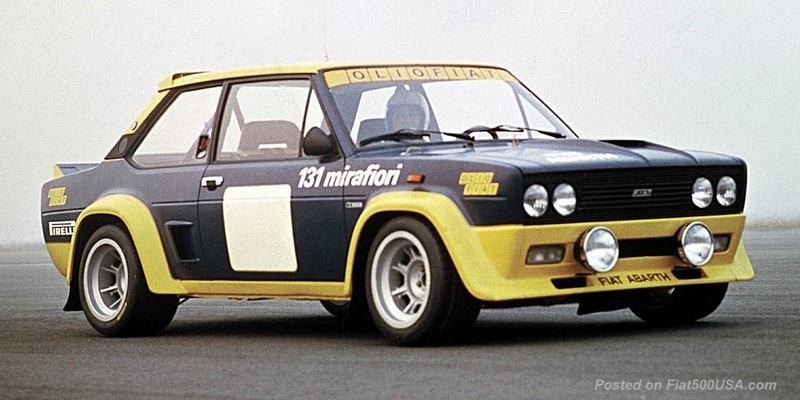 However, a few weeks after the Targa Florio victory, Sivocci was testing a new Alfa car at the legendary Monza racetrack. There had been no time to paint Sivocci's good luck symbol on the car and tragically he crashed and lost his life – and a legend was born.